Wetlands are more than a meeting of land and water – they are complex systems where humans, wildlife, and environmental processes interact. However, these intricate interactions are being disrupted as wetlands disappear at a rapid rate around the world. 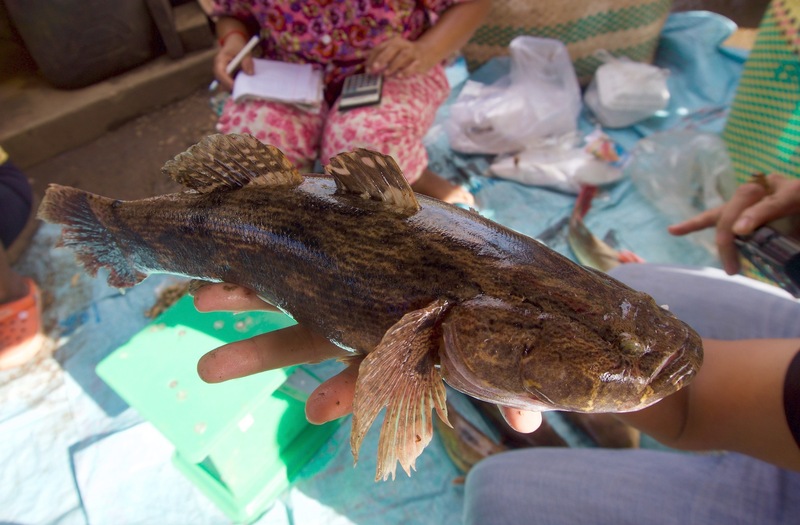 In 2014, FISHBIO, representing the Mekong Fish Network, joined with the Wetland University Network and a consortium of researchers to undertake a multi-disciplinary research effort in Cambodia and Vietnam. The goal of the study was to understand, classify and map both the human uses and natural resources of small, seasonal wetlands in dry forests. 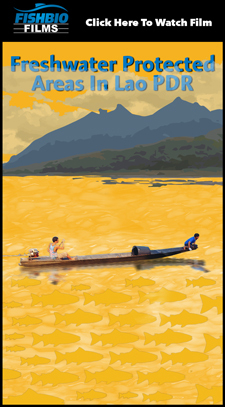 This study was funded through the third phase of the Sustainable Mekong Research Network (SUMERNET), an initiative that supports regional partnerships to conduct research that can inform, engage, and influence policy-making in the Mekong region. As water infrastructure development and changes in land use are occurring rapidly in the region, the project’s goal was to gather information that could inform policy decisions that will impact seasonal wetlands. 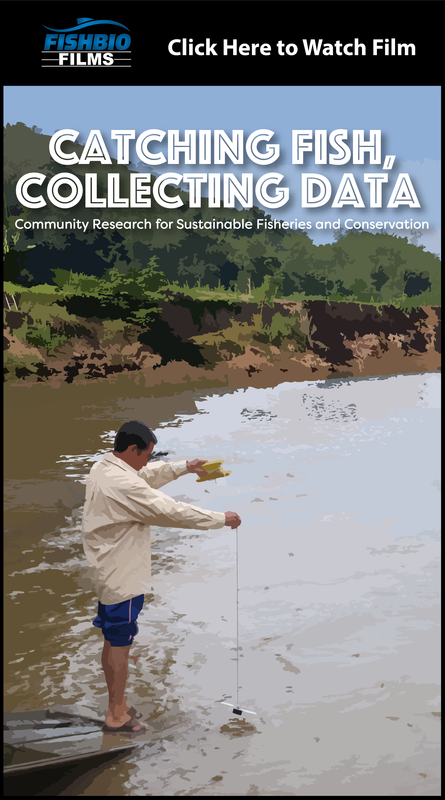 Results of the fish field sampling portion of the study are now published in the Cambodian Journal of Natural History (Ainsley et al. 2018, pages 24-38). The project’s research team studied the hydrology, soils, plants, animals, and human uses of wetlands. To do this, they conducted pilot surveys in both the rainy and dry seasons across a range of diverse wetlands located in two protected areas (Kulen Promtep Wildlife Sanctuary and Yok Don National Park). The research team sought to answer several questions, including how to map and classify small, scattered, wetlands; how to understand the ecosystem services provided by the wetlands (such as offering a source of food or fresh water for local people); and which wetland features influence fish and bird diversity. 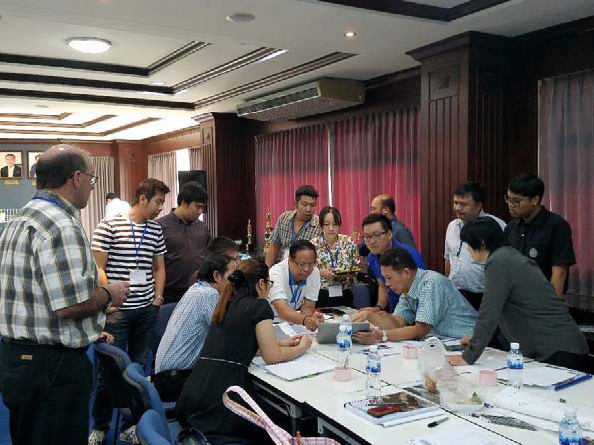 Since both the Mekong Fish Network and the Wetlands University Network strive to build technical capacity in the Mekong Basin, a large part of this effort included working with graduate students attending universities in Cambodia and Vietnam. FISHBIO worked with Tach Phanara from the Inland Fisheries Research and Development Institute (IFReDI) of Cambodia’s Fisheries Administration, and Soth Vithun, a graduate student from the Royal University of Agriculture (RUA) in Cambodia, to examine the fish populations in the wetlands and how fish diversity is related to wetland characteristics. 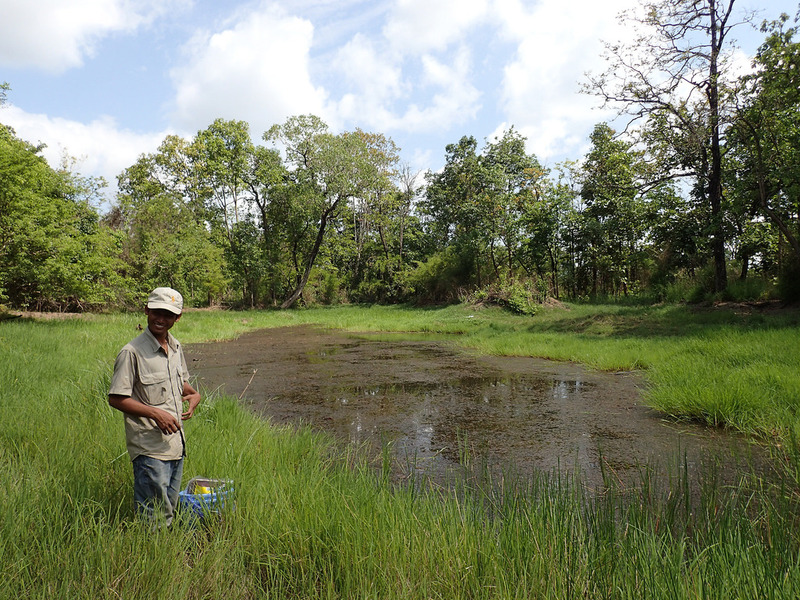 The scientists visited Kulen Promtep Wildlife Sanctuary in the northern plains of Cambodia during the early-wet, wet, and dry seasons in 2015–2016. 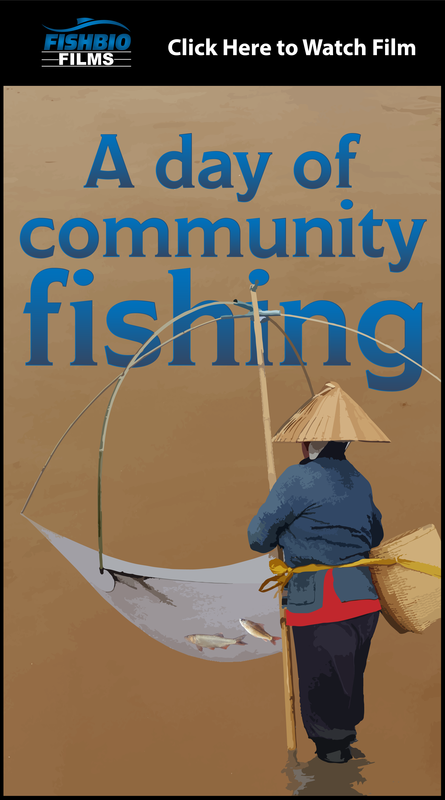 Using several sampling techniques (backpack electrofishers, seines, gillnets and minnow traps), they collected a total of 1,895 fishes representing 53 species in 17 families. 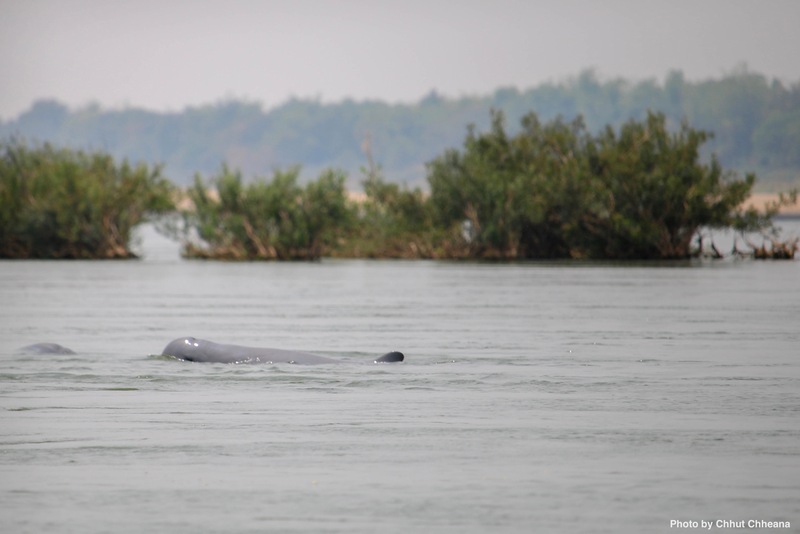 All species were native to Cambodia and included one Near Threatened (Clarias macrocephalus) and one Vulnerable (Oxygaster pointoni) species according to the IUCN Red List, as well as one species considered rare in Cambodia (Puntigrus partipentazona). They encountered several species that were well-adapted for these seasonal wetlands, such as climbing perch, which is tolerant of stagnant water. 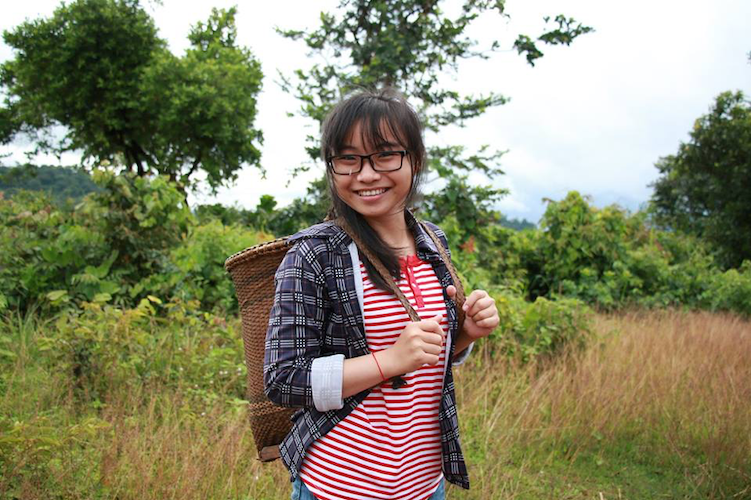 Household surveys by another RUA graduate student, Sok Pheak, found that climbing perch was the primary wetland fish species that local villagers sold in the market because it could stay alive during the long drive into the nearest town. While the fish assemblages in individual wetlands were most diverse during the wet season, the researchers did not identify distinct seasonal assemblages. This may have been due in part to differences in sampling effort between seasons (there were very few wetlands with water in them during the early-wet season). They also did not find any relationships between wetland size (mean size was less than 3 hectares) and fish diversity, although they did find that deeper wetlands tended to be more diverse. However, these results should not be interpreted to imply that deeper wetlands are necessarily better, and the team cautions that only limited conclusions should be drawn from their rapid survey approach. While deepening wetlands to create permanently flooded habitats, as some have suggested (Gray et al. 2015), could increase the number of fish species in a small wetland, but it could also have unintended consequences for fish and other species. More detailed work revisiting the same wetlands over time would provide valuable information on how the timing and duration of flooding affects wetland depth and fish diversity. Collectively, the project’s researchers found that any one small wetland may not have much diversity, but the wetlands as a whole exhibited substantial variation in their geomorphology, flooding periods, soil characteristics, and plant and wildlife communities. Combined, these features supported a diverse mosaic of ecological functions. Throughout this effort, the consortium of researchers used a suite of rapid sampling methods and learned several valuable lessons about sampling in these habitats, which are shared in the scientific article. 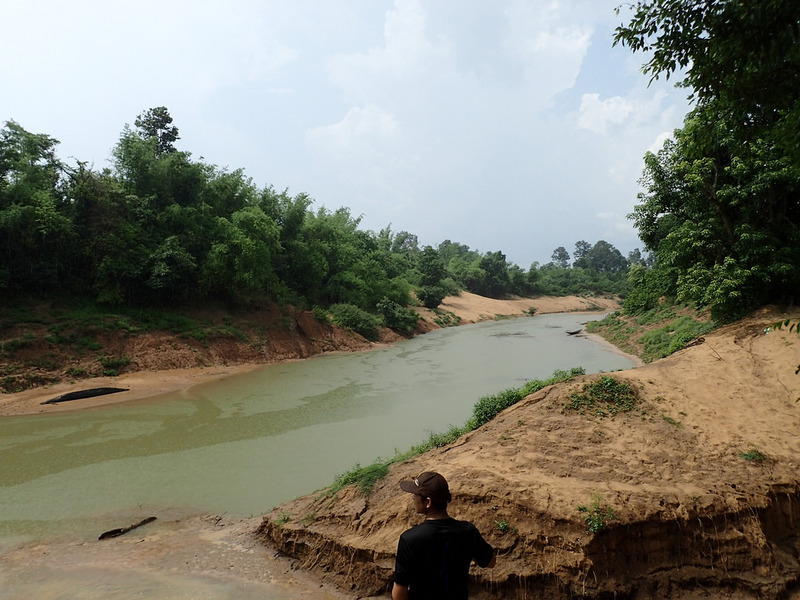 Hopefully the research foundation developed in these two pilot study areas can be expanded to study wetlands throughout the Mekong Basin and ultimately lead to policies that better account for the benefits such wetlands provide. Watch this video to learn more about this study.